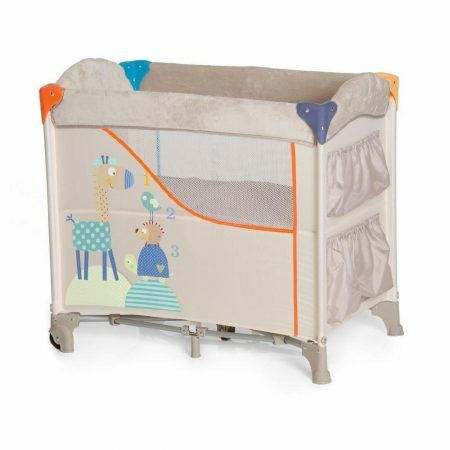 The fastest travel cot in the world ! You can set up and pack up the AeroMoov instant travel cot in seconds! 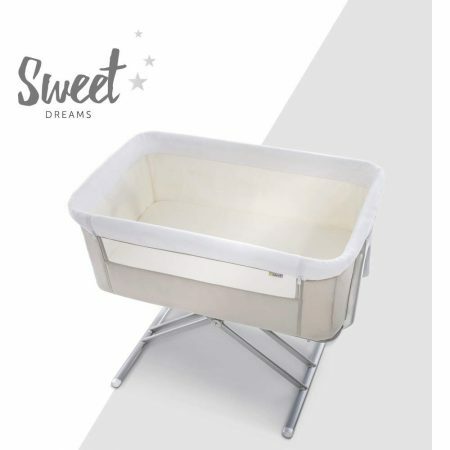 This lightweight, compact travel cot is easy to take with you wherever you go and meets the strictest safety standards. Dunlopillo have launched a premium natural latex mattress avaliable in both cot and cot bed sizes. The latex core is derived from the sap of the rubber trees grown in sustainable plantations, this has the advantage of an environmentally friendly supply that also helps purify over 90 million tons of carbon dioxide a year- making it one of the most eco-friendly mattress fillings! 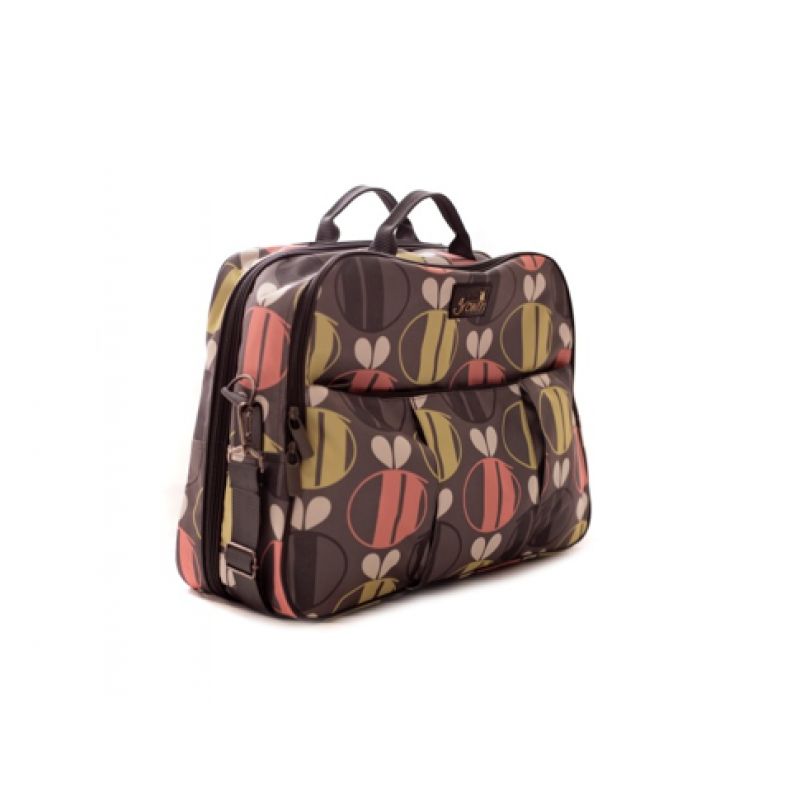 The Bizzi Growin Pod Travel Bag is an essential companion when travelling with your baby. 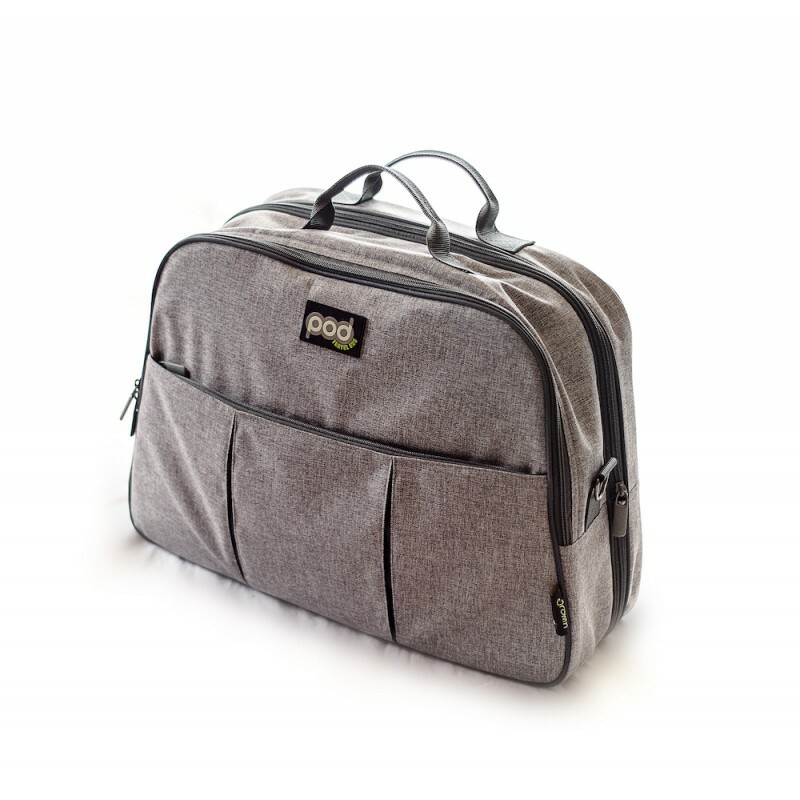 The Pod Travel Bag offers amazing functionality doubling up as an occasional overnight sleeping crib, making travelling with baby much simpler. 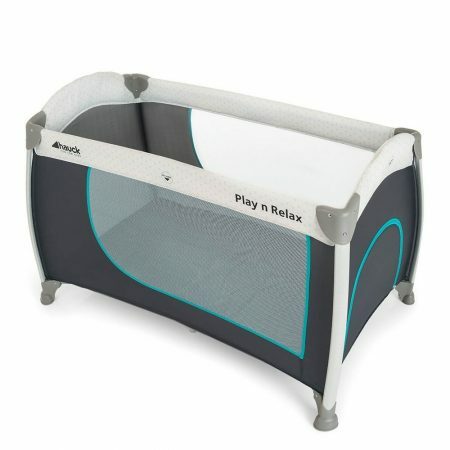 The Play n Relax from Hauck is the ideal solution for trips away with your little one or even at home as a second bed. 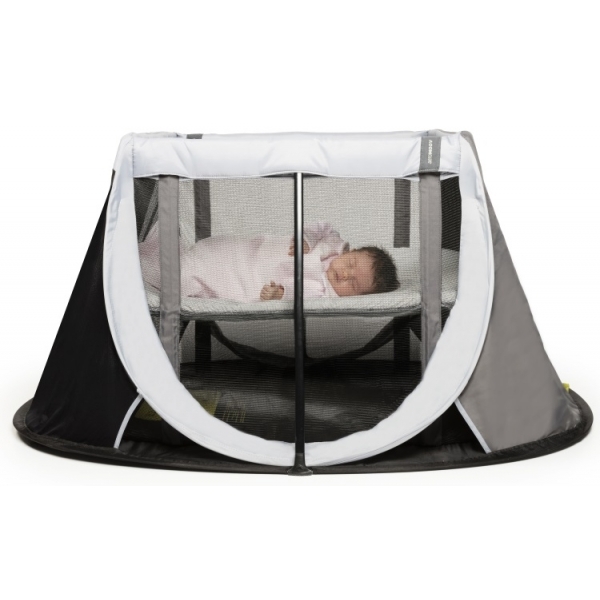 We know that your baby will require a good night’s sleep no matter where they are staying. Whether you are away for a weekend with the family or just staying at a friend’s house, ensuring that your baby sleeps well away from home is essential. 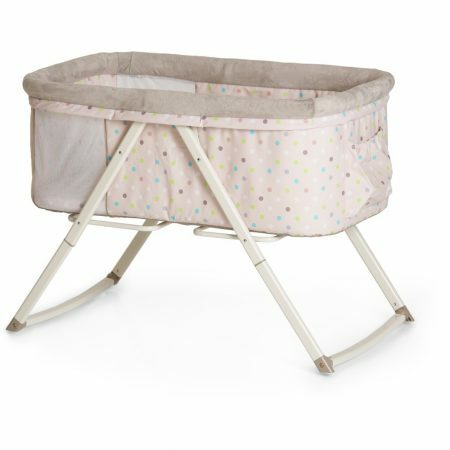 A baby travel cot will give you all the home comfort that your baby needs, when you are not at home! 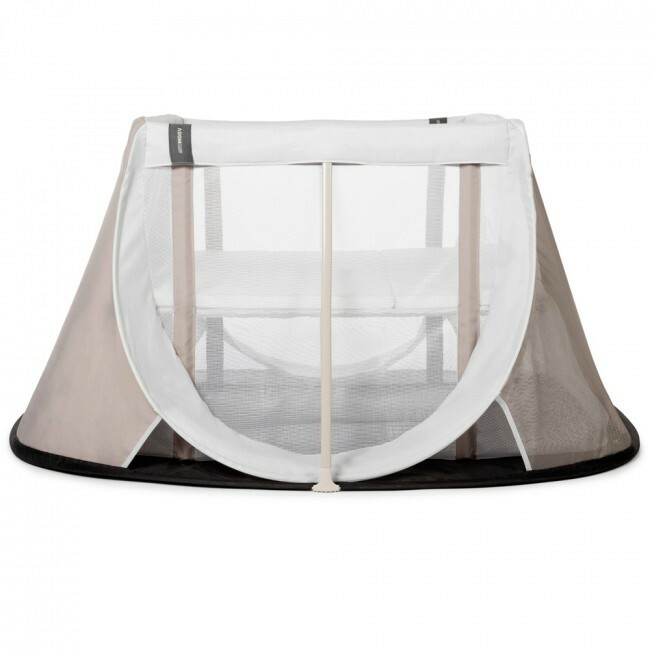 Owning a baby travel cot will also bring less worry to you as a parent, as you can always guarantee that your little one will have a place to lay to rest. 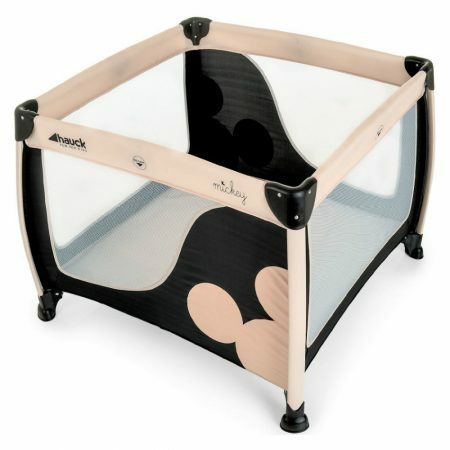 Affordable Baby’s range of baby travel cots spans across Snuzpod, Hauck and Aero Moov. 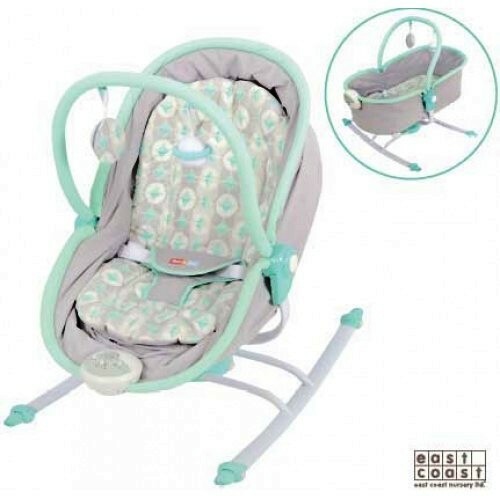 We are sure that if you are looking for a baby travel cot then you will be able to find the perfect one right here. 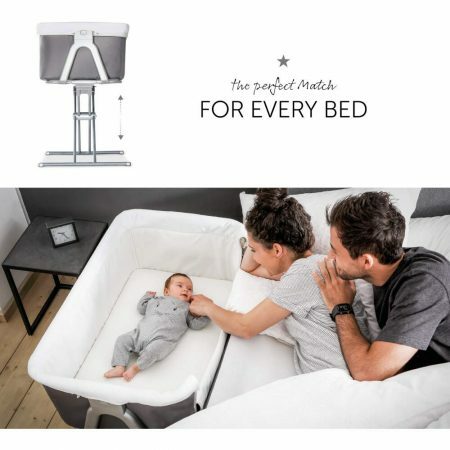 Don’t miss out on knowing your baby will always be safe and comfortable, no matter where you are, and buy a travel cot with Affordable Baby.